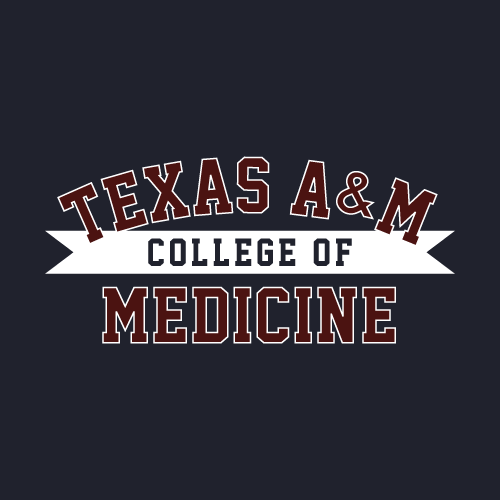 As vice president of my medical school class, I was responsible for raising funds towards our Cadaver Ball (essentially a medical school prom). One critical component of fundraising was merchandise. I'm proud to say the merchandise I designed raised $9000 in profit for our class. 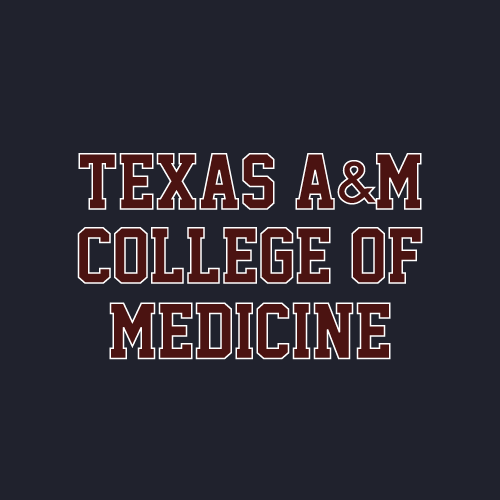 T-shirt, available in navy blue, maroon, forest green, sky blue, heather gray, and black. Crew neck sweatshirt, available in navy blue, royal blue, maroon, forest green, and black. 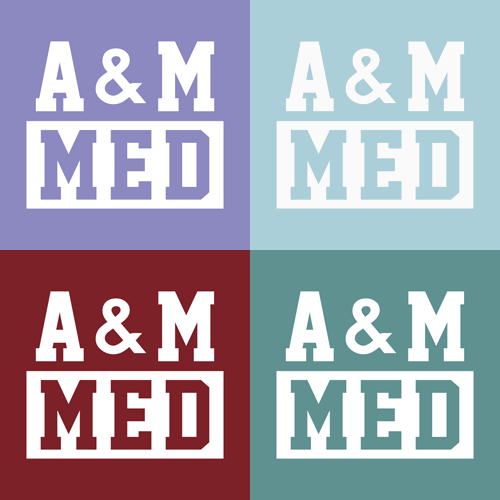 Full-zip hooded sweatshirt, available in navy blue, royal blue, maroon, forest green, and black. 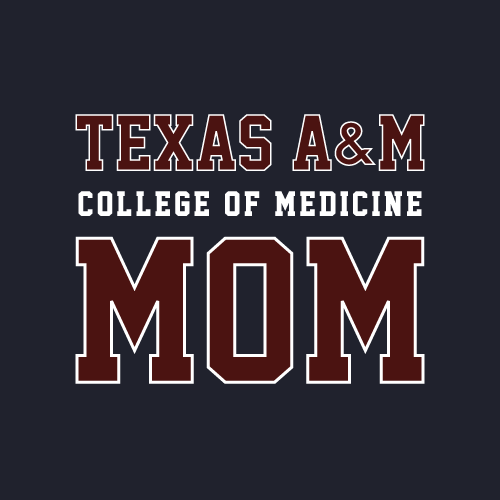 T-shirt for Mom, available in navy blue, maroon, forest green, sky blue, heather gray, and black. 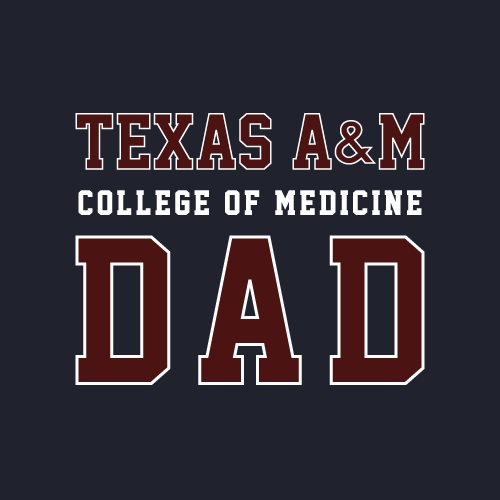 T-shirt for Dad, available in navy blue, maroon, forest green, sky blue, heather gray, and black. 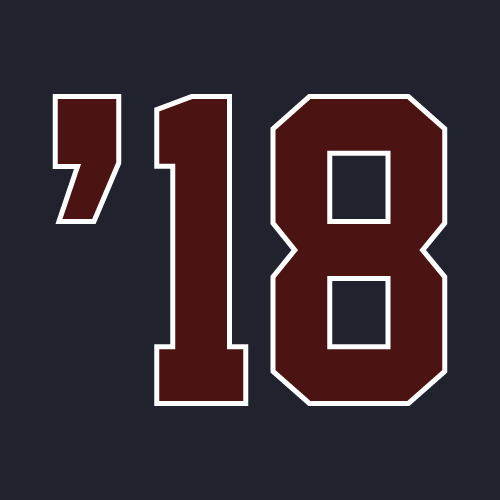 Optional class year for the back of t-shirts (class of 2018 shown). Tank tops, available in violet, chambray, chili, seafoam, and black. 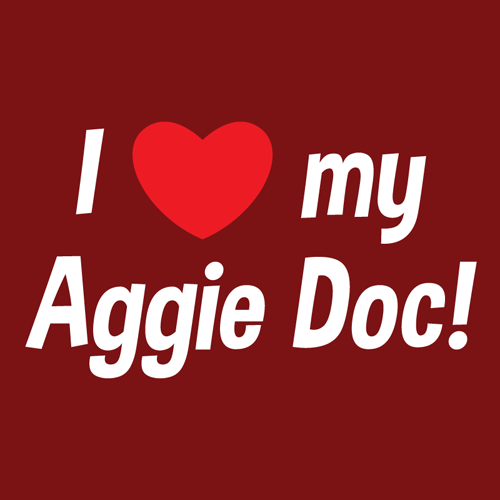 I Heart My Aggie Doc! 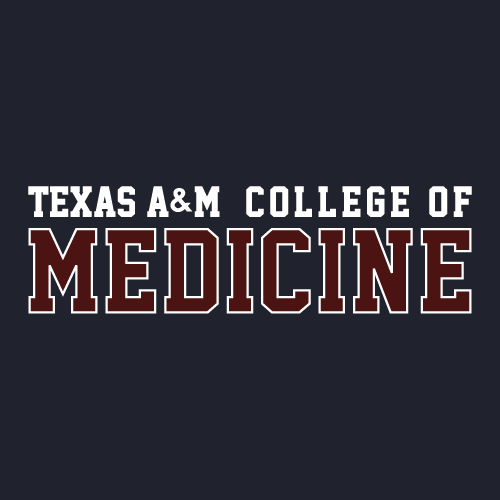 t-shirt, sold in maroon.